What are the most common types of sleep problems? 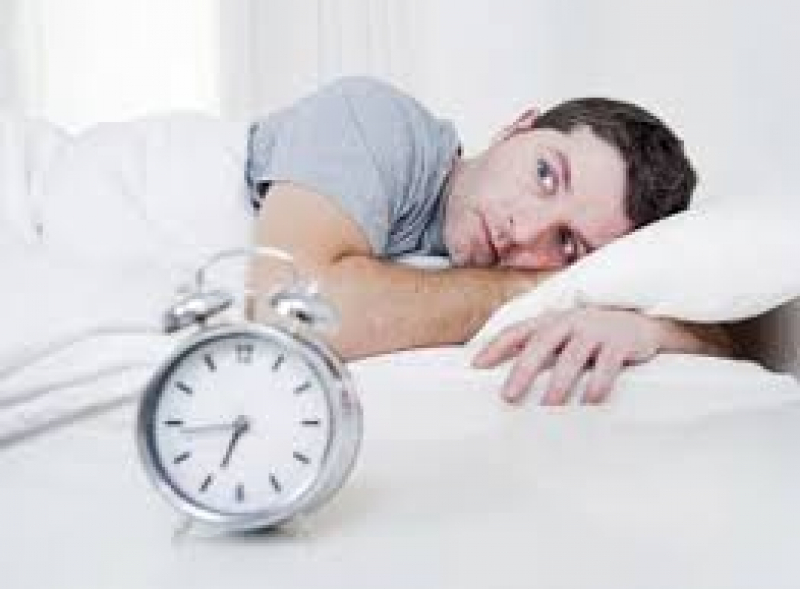 How to solve the sleep problems? Can naturopathic medicine help in sleep problems? Need help? Have questions and need an answer?